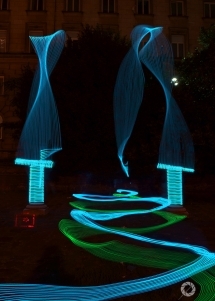 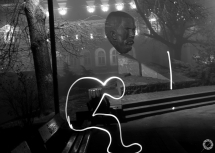 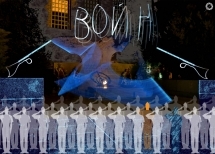 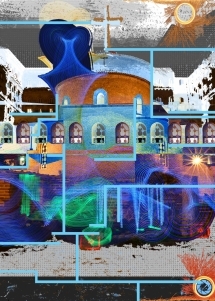 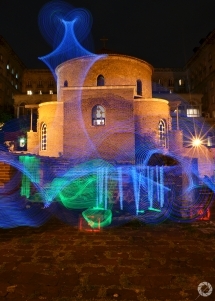 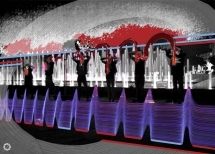 The exhibition presents a series of photo collages and video artworks that were created utilizing the photographic technique called “light-painting.” This is the second series shown by the “Dark Light” project, which is an ongoing search for visual interpretations of Sofia’s urban environment. 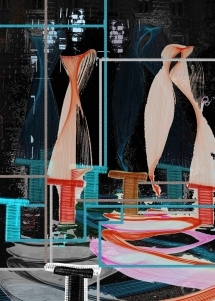 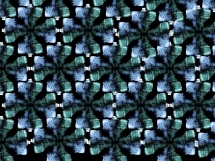 The artists that comprise the collective focus on using digital methods to reveal new and different ways to view and show photographs. 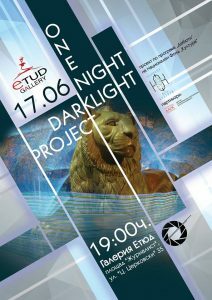 The project “Dark light” is supported by: Debuts program of NF CULTURE at the Ministry of Culture, ALOS Center, Art in Action Association, Etud Gallery and Underground Gallery/Studio.